Candles are an important item to keep in your survival pack. They offer a source of heat, for a small room in a winter emergency, as well as a great source of light. 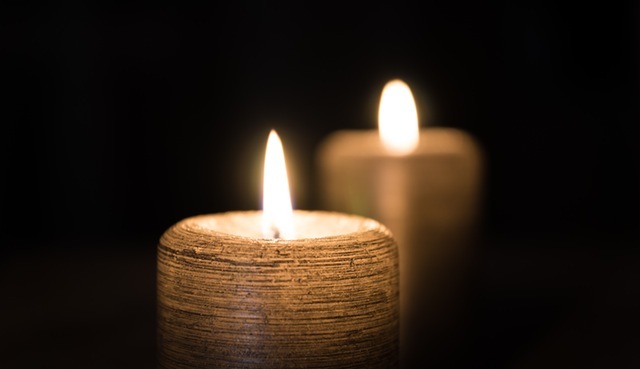 Our emergency candles burn for hours, and are odorless, burn clean and are great for weather-related emergencies that may result in power-loss.